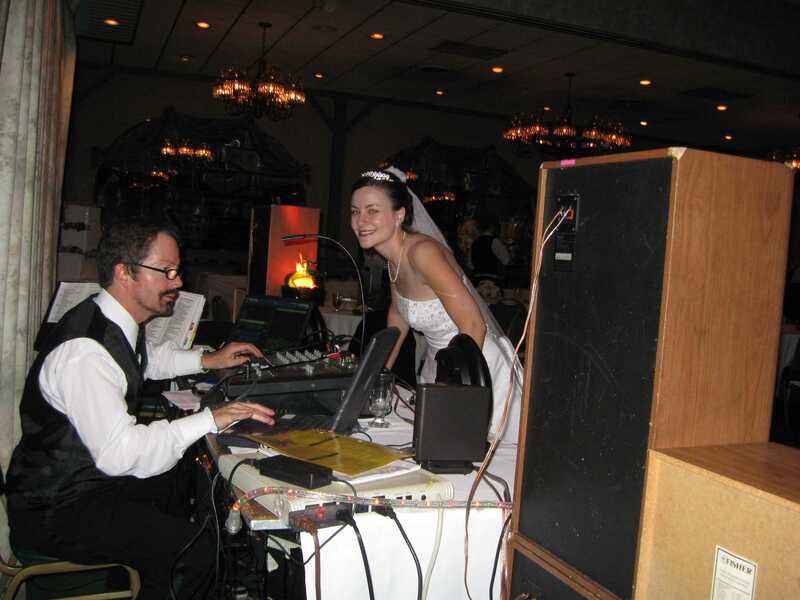 Searching for a Cleveland wedding dj service in or near the Cleveland Ohio area ? You found it ! Your wedding is going to be one of the best days of your lives. I am here to create a memory of events, music, dance and fun ! This, along with friends to enjoy and cherish for a lifetime ! From a modern day wedding to traditional, I can provide various services for your event. From dance lighting to that romantic or RockN’ song, Scotty B will aim for a celebration your guests will take with them for years to come. 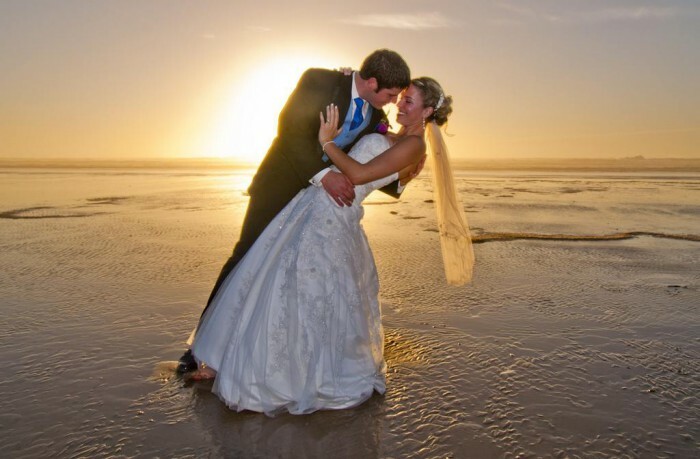 Your wedding will be a crucial moment in your life and you want special moments to flow as perfectly as possible. All too often the smallest oversight can certainly cause your special day to go from a momentously happy occasion to one that is much less memorable. If you happen to choose a band or DJ who doesn’t understand exactly what you want for your wedding, then you are certain to have some unhappy memories. to learn three important questions to ask your potential DJ before agreeing to have them be a guest at your special event. 1. What gigs does your DJ normally do? — A DJ that is used to performing at Weddings will have a much better understanding of the type of mood is set at a wedding. This ensures that an ambiance of relaxation, hope and love is created at your wedding. 2. What types of music does your DJ have ? — If your DJ is one who specializes in heavy metal, then you are most likely not going to want to use them at your wedding. By ensuring that your DJ has a wide variety of selections available, you can plan to have many older classic songs as well as more modern selections. This will allow you to make certain that you will have a music arrangement that will suit people of different ages as well as different backgrounds. 3. Is your DJ willing to meet with you before the wedding ? — Believe it or not this is a much bigger issue than you may think. By taking the time to meet with your potential DJ prior to the actual wedding you can select some music prior to the day. This will allow you to be at ease when it comes to your music at the wedding as a talented DJ will take your suggestions and add to them. This results in making certain that you enjoy the atmosphere and dancing at your wedding. By taking the time to make certain you have made a good selection with your DJ, you will ensure that your special day goes as smoothly as possible. Good luck finding the perfect performer for your special day with a Cleveland wedding DJ and best of luck to all you special couples moving forward into the future. 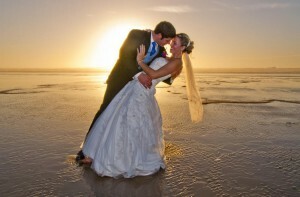 Turn that wedding celebration into unforgettable moments of warm thoughts and fun. Dj-ing around Cleveland has a wonderful opportunity to express her / his talents as a Cleveland Wedding Disc Jockey. Weddings in Cleveland are fulfilling and rewarding to entertain as a DJ. As DJ’s, we are given the chance every week to express our talents. Song selection, crowd reading, and just the right amount of personal touch at a party is key. From a backyard birthday party to an actual wedding, we need to put every effort into any party we do. A DJ in Cleveland is handed a lot of opportunity to make many party goers very happy. A wedding dj in Cleveland Ohio can bring tears to mothers and even dads eyes when just the right mix and balance of music is heard. Especially with a Daughter or son. hI, I Love your website! my good business partner. can you be also leave a comment for my website? Very adventurous and great website! Nice approach to a possible lucrative business for you. Great idea.